And we are back to the classic beats. One man tries to break into a safe and is confronted by an old woman. He escapes out the window. The twist: they are both already dead. 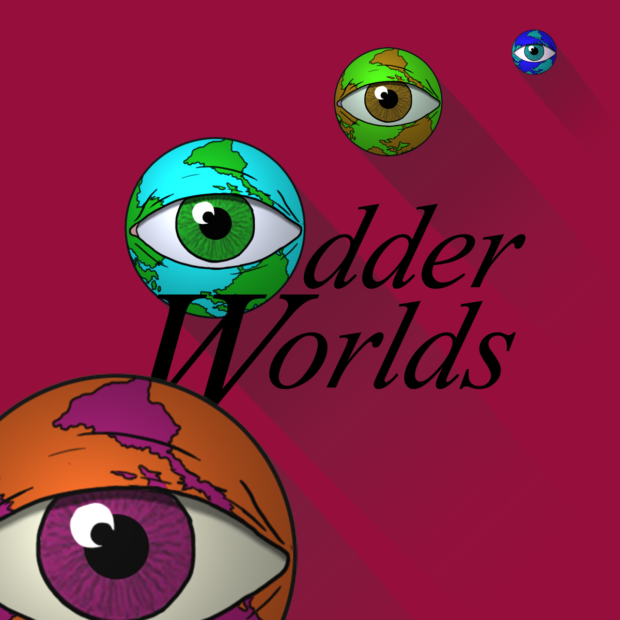 This week on Odder Worlds we are continuing our variations on a theme, this time with Wraith the Oblivion. It’s a game of Pathos, Passion, and in this case, Donuts.